Our Current Listings For Sale Our Current Listings For Rent Our Recently Sold Listings Search All Active Listings What's My Home Worth? 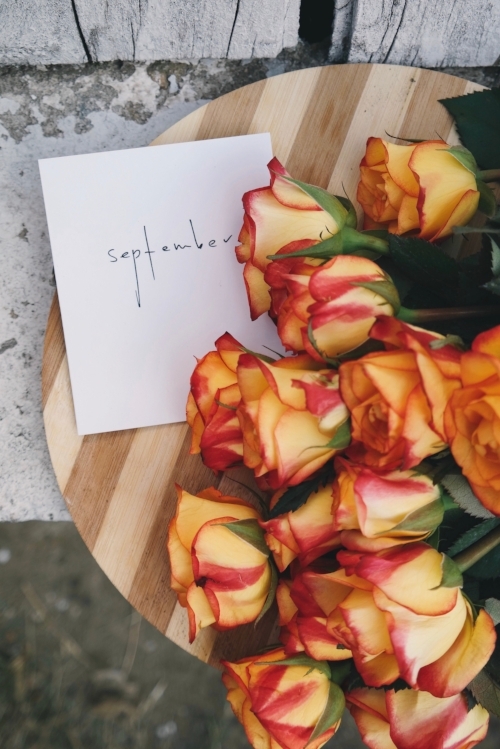 As summer comes to an end and we jump right into the month of September, with school starting and us getting back into the swing of things at work it might be hard to find those perfect plans. Here at the Nigel Knows headquarters were here to help you out. Wednesday nights are for dining under the stars. Come out to enjoy Media's most popular restaurants as they close down Jackson St to Orange street for a night you wont forget. Come out every Wednesday until September 26th! For more information click here! For all things Philly and the best events taking place this September head over to visitphilly.com or CLICK HERE! Sign up with your email to receive news and updates about Philly and beyond. We only share useful updates, and we will never share your information. Thanks for signing up for the Nigel Knows Real Estate Newsletter! You'll get great info in your inbox soon! The NIGEL KNOWS REAL ESTATE TEAM is a team of real estate licensees affiliated with Compass Pennsylvania, llc. Compass Pennsylvania, llc is a licensed real estate broker and abides by equal housing opportunity laws. All material presented herein is intended for informational purposes only. Information is compiled from sources deemed reliable but is subject to errors, omissions, changes in price, condition, sale, or withdrawal without notice. no statement is made as to accuracy of any description. All measurements and square footages are approximate. This is not intended to solicit property already listed. Nothing herein shall be construed as legal, accounting or other professional advice outside the realm of real estate brokerage.